This year Giving Tuesday falls on World AIDS Day. Every December 1, we join with others around the world in the fight against HIV/AIDS. 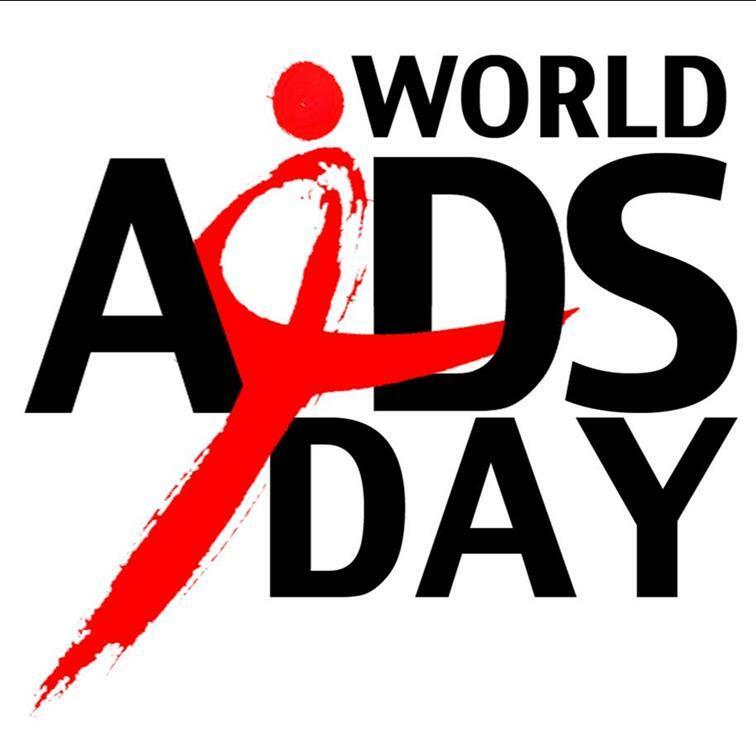 It is a day to show our support to those living with HIV and to remember those who have died. Children’s Place has been a part of the worldwide effort to address HIV/AIDS since 1991. Children and parents who were not expected to survive are today leading successful lives because of the specialized care they received from Children’s Place. While medical breakthroughs have reduced infection rates, HIV/AIDS is still a serious problem in Chicago. In our city the HIV rate is three times the national average; 25,500 people are living with HIV and there are 1,100 new HIV cases diagnosed each year (AIDS Foundation of Chicago). Childen’s Place connects children and families challenged by HIV/AIDS to the support and resources they need to maintain thier health and build brighter futures. We are Chicago’s leading provider of children’s services for families with HIV/AIDS. With the help of our supporters, we’ve made a huge difference over the past 24 years. On December 1, 2015 you can take part in two traditions by making a donation to Children’s Place Association! Your GIving Tuesday gift will mean the world to a child affected by HIV/AIDS.